Learn more about who we are and what we do through this introduction, presented by Scott Zeiter, Grafton Executive Vice President and Chief Operating Officer. 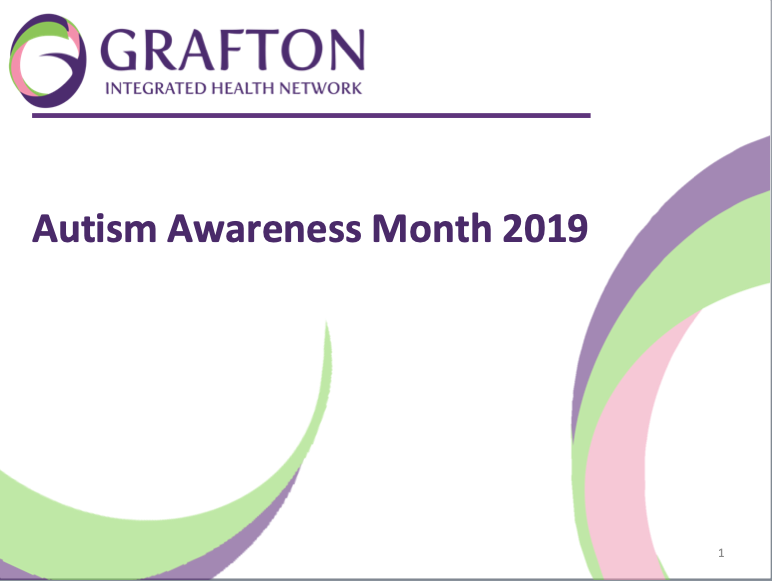 In recognition of Autism Awareness Month, a panel of Grafton experts discuss the services we provide, the clients we serve, and the success stories of individuals with autism. Through a philosophy of comfort versus control, Grafton helps individuals to thrive in the least restrictive environment consistent with achieving the best outcome. Learn more about this approach. 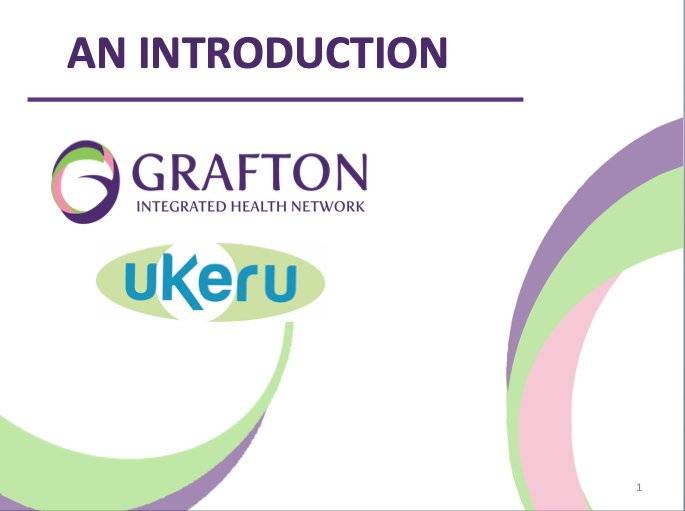 Grafton’s “Goal Mastery Initiative” is a structured and sustainable system that identifies, monitors, and evaluates client progress, embedding data-based decision-making into cross-disciplinary planning and treatment. Learn more in this quick overview. Hear directly from Grafton team members about efforts to demystify challenging behaviors and replace them with skills that better serve our clients. What happens when children “age out” of state support systems providing critical services? 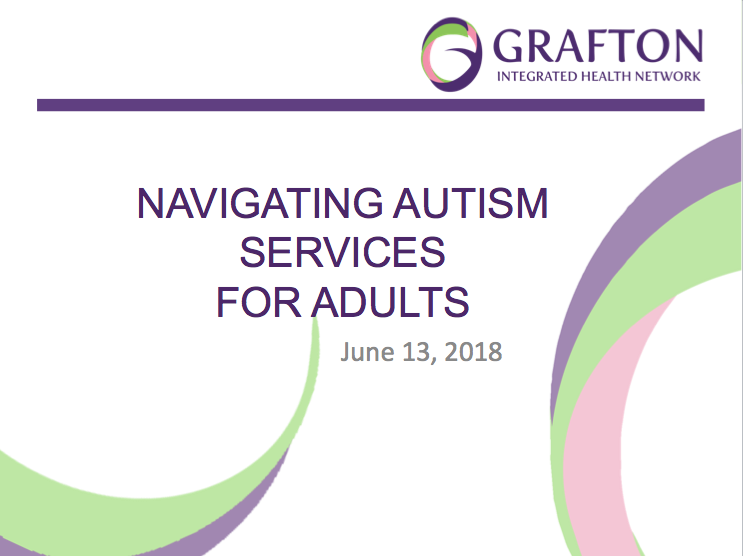 This conversation offers guidance for parents, families, providers and communities about how to address the growing need for adults with autism.